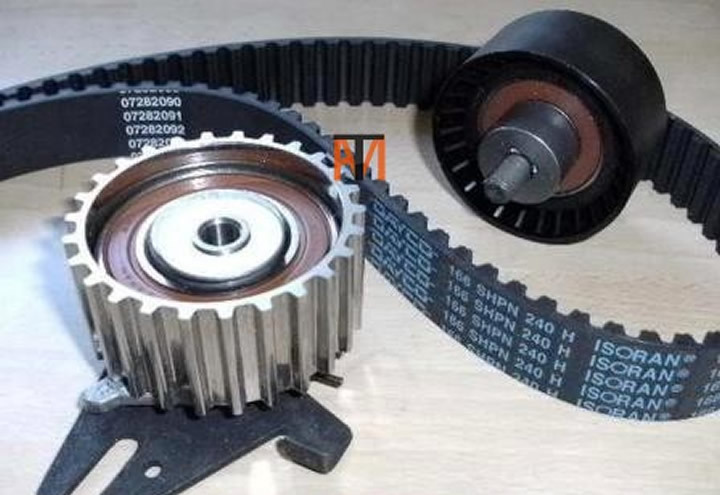 When Should I Change My Cam Belt? I have put together a table of what mileage cam belts should be change. This is only a guide and you should check with your dealer for exact replacement mileage. The first mileage is the recommend manufacture replacement and the second mileage is what I would recommend from experience of seeing belts break. 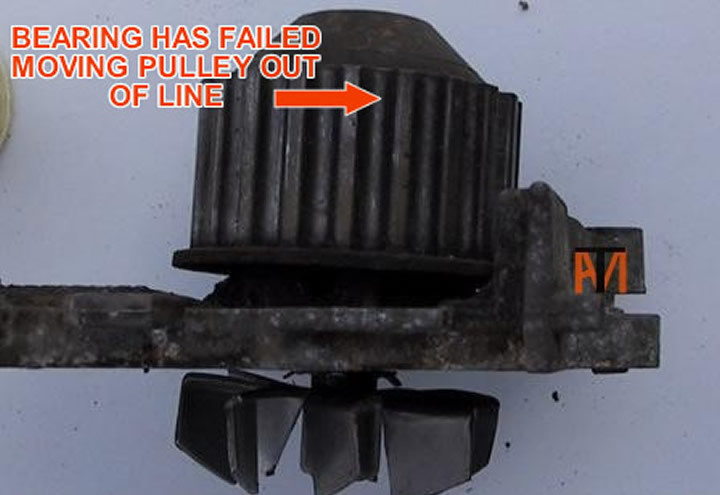 If you here any noises from the cam belt area don’t drive the car, below are pictures of a tensioner and a water pump where the bearing has failed, these both caused engine damage the same as if the belt had broken. If you can hear a slapping noise the belt is loose and hitting the cover and needs adjusting or replacement. 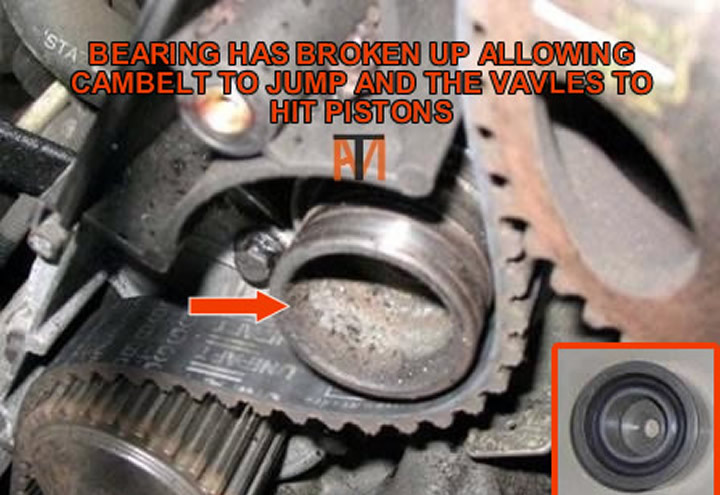 Most cars require a kit not just the belt, this will include belt, pulleys and tensioner, see picture.